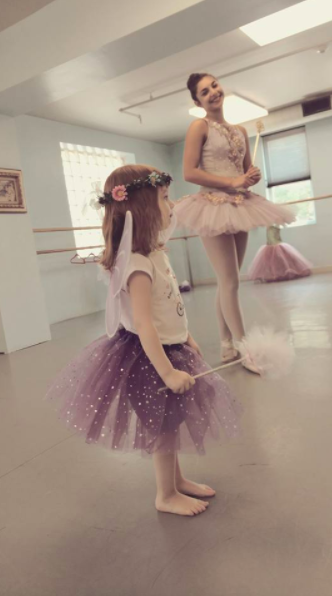 Celebrate your child’s birthday in the magical world of ballet! ​From Cinderella and The Little Mermaid to The Nutcracker and Swan Lake — PSB's Little Ballerinas uses fundamental dance instruction, costumes, props, music and acting to create a ballet party with a charming storybook theme. Our in-studio party includes refreshments, entertainment and party favors. Cakes and “tea” (lemonade) are elegantly presented on fine china with silver tea service. Children have the chance to dress up in costumes and enjoy performances & instruction by professional student dancers. The celebration is truly novel and memorable! 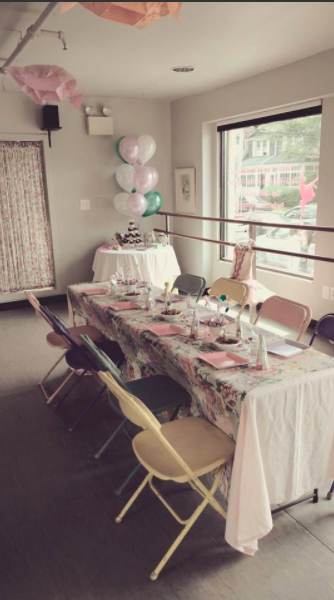 Birthday parties are open to all children, not just students at Philadelphia Studio Ballet. Another favorite event are our Jazz/Hip Hop Birthday Parties, which also include decorations, beverages and party favors! To plan a delightful celebration for your child, please submit your info below! 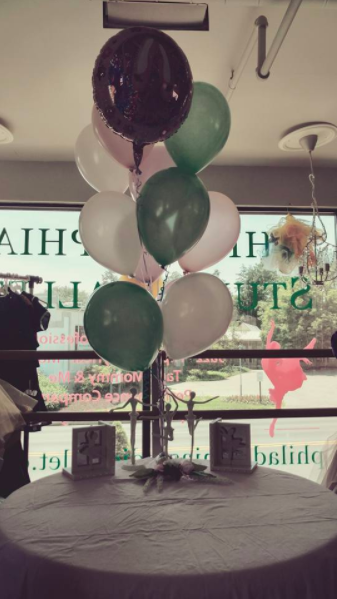 You can also contact us by phone 610-525-7151 or email at info@philadelphiastudioballet.com!